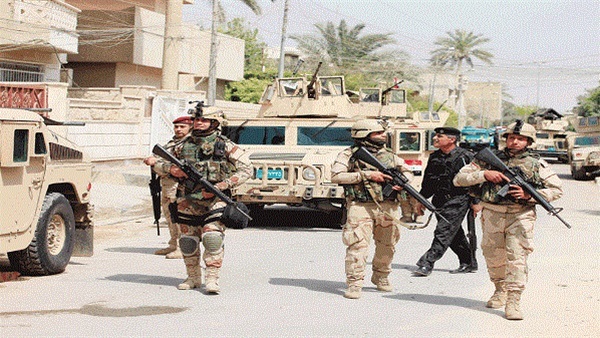 Iraqi security forces have successfully foiled an attempt by Daesh terrorist elements to infiltrate into western Kirkuk City, Al Sumariya TV reported on Wednesday. Troops of Battalion 16 of the Popular Mobilization Forces (PMF) and Iraqi Federal Police countered an attack on al Debis operations sector in western Kirkuk. A number of Daesh elements were injured, while others fled the scene. Daesh militants occasionally carry out attacks on liberated areas in Iraq, but security troops successfully foil each one of these attacks, causing losses and damage to the terrorist group.